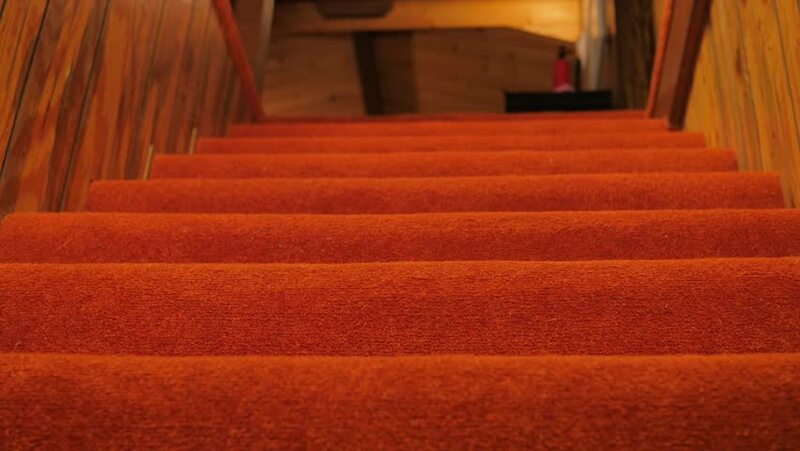 4 children go up some 80's orange carpet stairs in their pajamas. hd00:07Basilica of Saint Mary Major, is Papal major basilica and the largest Catholic Marian church in Rome, Italy, located at 34 Piazza del Esquilino, some five blocks southwest of Stazione Termini. 4k00:16close-up, dolly, 4k. close-up dirt, dust, hair and leftovers on the kitchen floor. hd00:10Beautiful shot of steps inside a cave. Orange tones. hd00:19A tragic overdose of red pills - quite fast-acting! Could have been suicide, a mistake at the pharmacy or HMO/doctor carelessness in prescribing drugs.